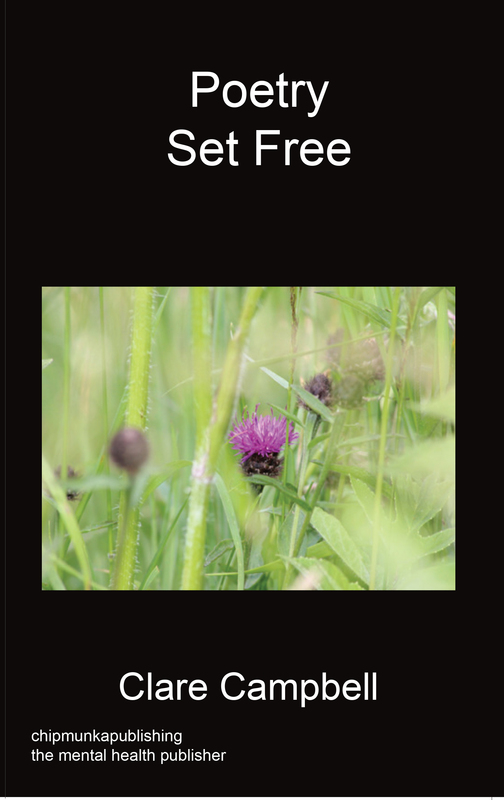 This anthology has poems for almost any occasion. It flows freely, unfettered by the constraints of rhyme. There are poems that bring a new perspective to every day events, poems to make you smile, poems that will initiate thought and reflection. Some poems allow glimpses of the Author’s personal and treasured Christian beliefs but the poems are all potential sources of enjoyment and inspiration for readers of all faiths and none. Clare is 37 and is a qualified Adult Nurse (RN). She has a mental health condition and whilst receiving support for this condition at a mental health day hospital she took up the suggestion from a member of staff that she could try writing as a way of expressing herself. Clare began writing, both prose and poetry. 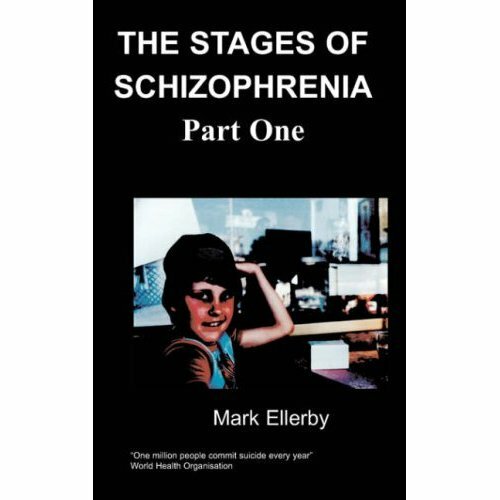 The poems in this anthology were all written whilst detained in mental health units and have provided a positive outlet and an opportunity to escape from difficulties into an enjoyment of the English language.